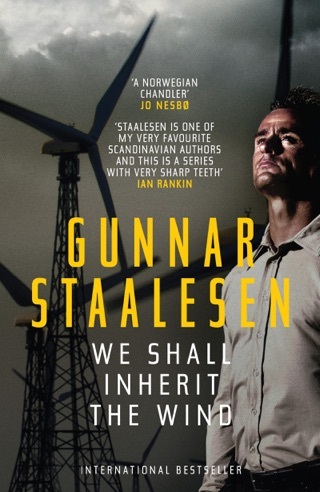 While many current Scandinavian mystery authors produce procedurals featuring world-weary and emotionally disturbed police detectives, Staalesen follows the hard-boiled PI tradition, as shown by the stunning 18th entry in his series starring Varg Veum (after 2015's We Shall Inherit the Wind). 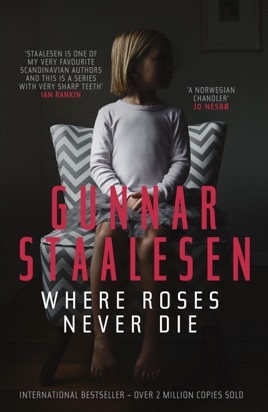 In 1977, three-year-old Mette Misvaer went missing from her home in a suburb of Bergen, Norway. 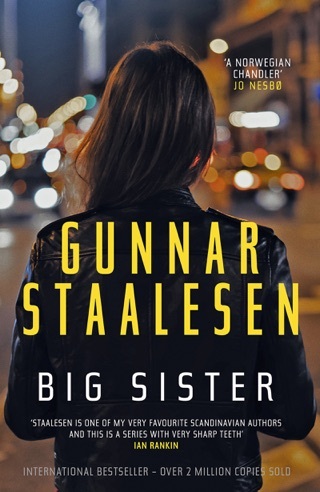 Nearly 25 years later, as the statute of limitations approaches, Mette's desperate mother asks Veum to see whether he can figure out what happened to her daughter. 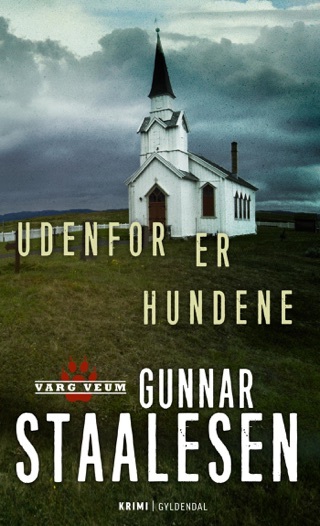 Veum, a former child-welfare officer, relentlessly tracks down clues, which oddly connect Mette's disappearance to a jewelry store robbery in 2001. 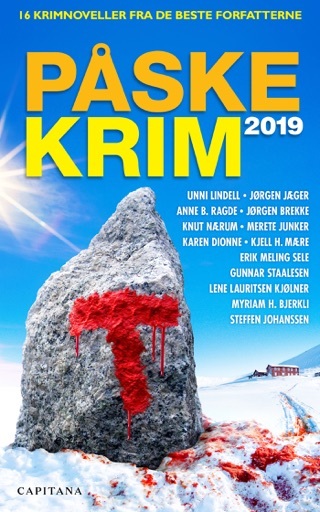 Meanwhile, Veum, who's in his late 50s, battles incipient alcoholism and guilt over the loss of his lover, Karin, who has been dead three years. 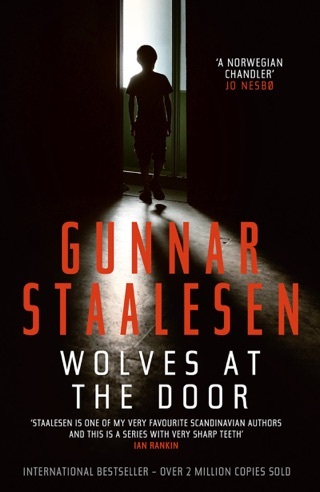 Having always felt that harming a child is the worst of crimes, Veum pursues what may be his most important case, one that proves the wry comment of his old adversary, Inspector Muus: "You never know what lurks behind closed doors."